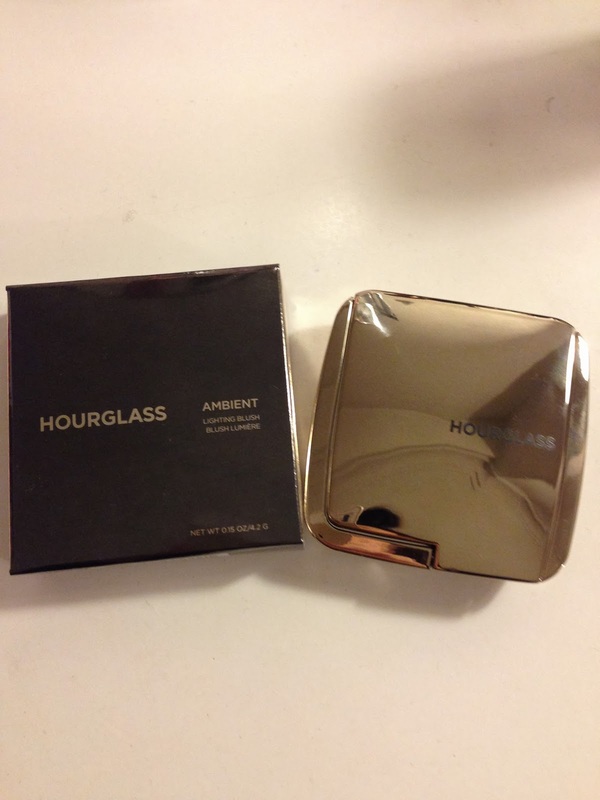 One of the most exciting release in the beauty world has to be the new Hourglass Ambient Lighting Blush. 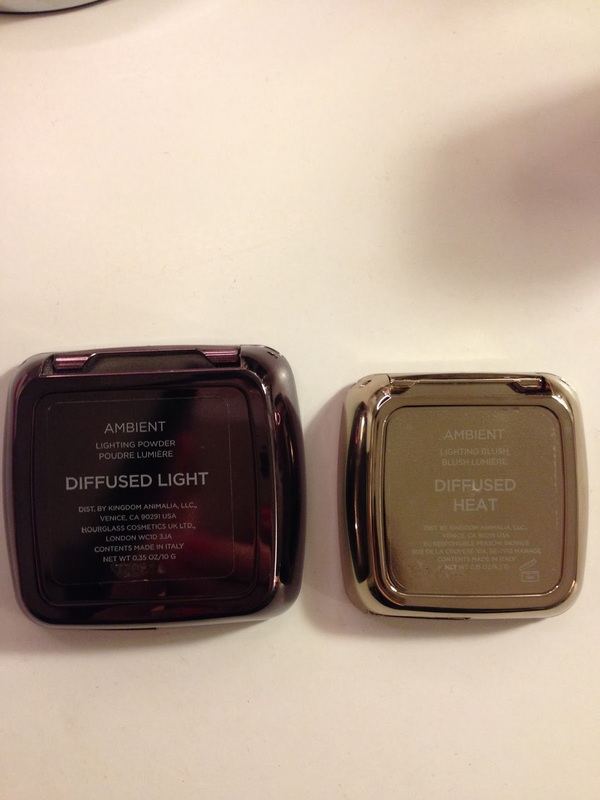 I LOVE their Ambient Lighting Powder, and I have been using it every single day since I got it back in October. I have the Diffused Light (yellow undertone), so when it comes to the blush in the same range, I went for Diffused Heat. There are 6 blushes in the range, each blush is supposed to be compliment the matching name powder. 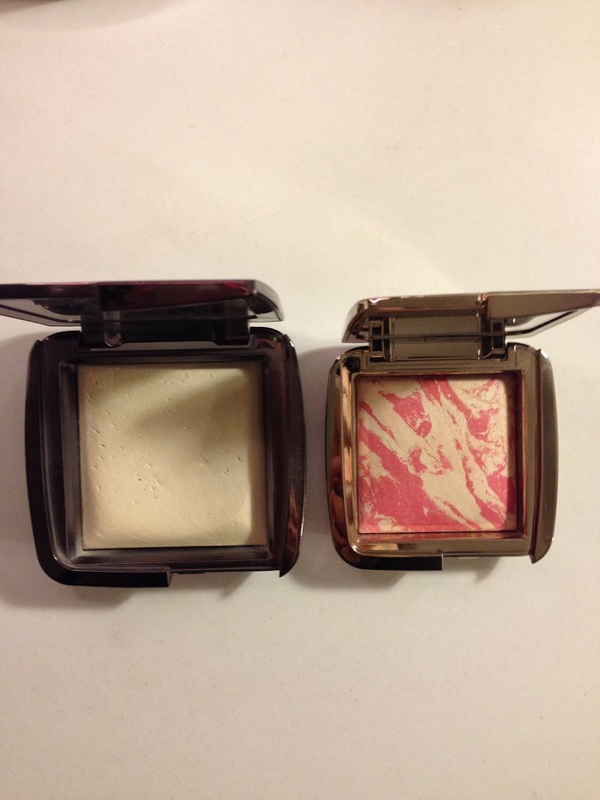 The compact is in the same shape as the powder, it is a bit smaller and in gold compact. 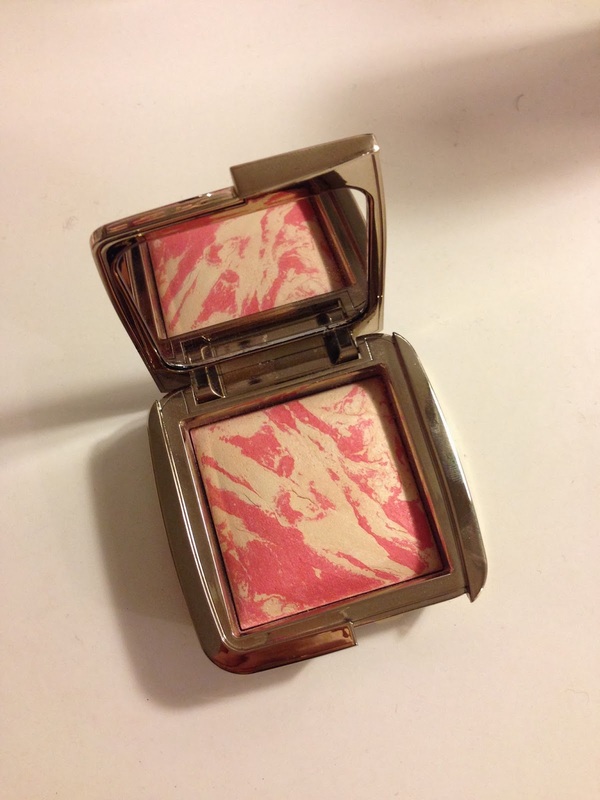 The blush is just like a little piece of art on its own. 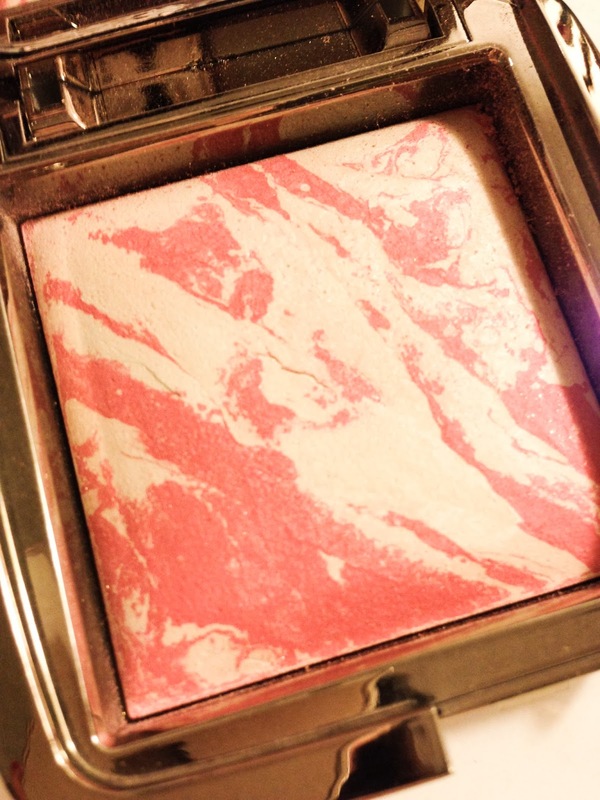 The blush powder is mixed in with the Lighting Powder to create a unique marble effect. They are all hand made marbling so each and every blush will have a different pattern! Diffused Heat is a vibrant poppy pink colour. It glides beautifully on my cheeks. I was surprised by how pigmented it was when I first used it! A light-handed application will give the most beautiful natural pink, or it can be built up to give a healthy flush to the face. I normally swirl my brush over the whole surface. But I also mentally divide my compact diagonally into two halves: dap my brush on the bottom left hand corner for more intense colour, or dap the top right corner if I don’t want that much pigment. That is just how the pattern spreads on my compact. As every compact has a different pattern, some would be more evenly marbled than the others. The blush gives a subtle glow and is not too highlighty, it is no problem if you want to use your favourite highlighter on cheekbones. 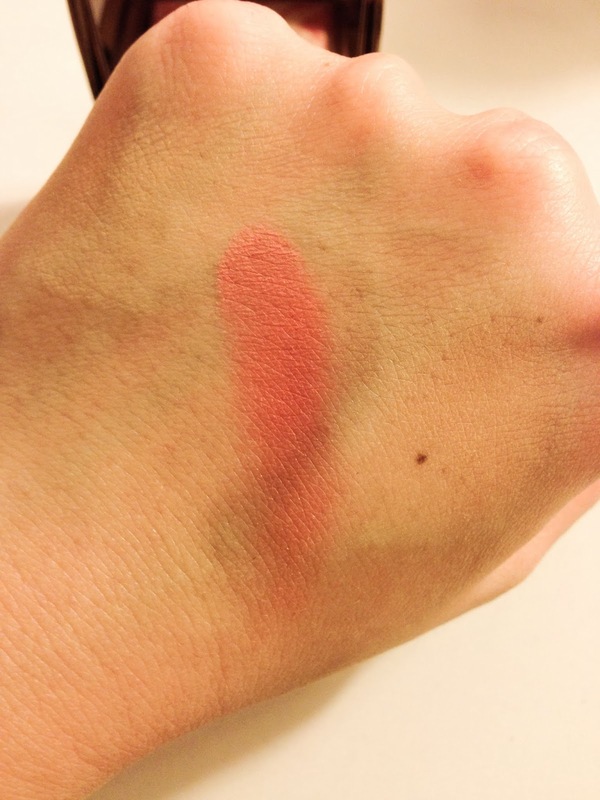 I am loving this blush, and I already have my eyes on a couple other colours: Luminous Flush is a champagne rose blush; Dim Infusion is a soft coral. Have you tried any products from the Ambient Lighting range? Which one is on your wish list?